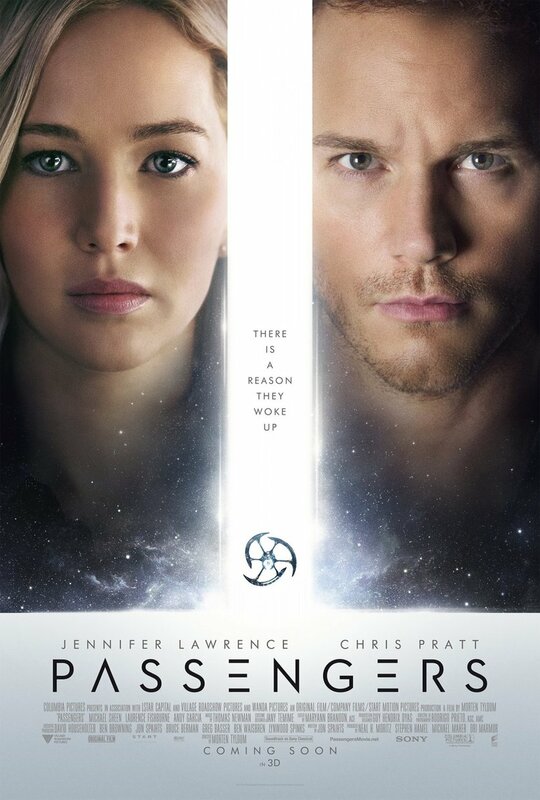 Passengers is a 2016 American science fiction adventure film directed by Morten Tyldum and written by Jon Spaihts. The film tells about two people who wake up 90 years too soon from an induced hibernation on board a spaceship bound for a new planet. The film title in the poster was probably designed based on the font Neutraface No 2 Display Medium. Neutraface is a geometric sans-serif typeface influenced by Richard Neutra’s design principles and designed by Christian Schwartz for House Industries. Another font that is similar to the overall look of the film title is Revival Modern, a geometric font created by Brandon Washington for the AIGA 2015 Conference. The font is free for both personal and commercial use. If you do not want to download and install the font but just like to create simple text or logos using Passengers (film) Font, just use the text generator below. The following tool will convert your entered text into images using Passengers (film) Font, and then you can right-click on the image to save it or click on the "EMBED" button to get links to embed images on the web.